November 26, 2013 February 27, 2014 filipinocavedivers Cool Stuff! 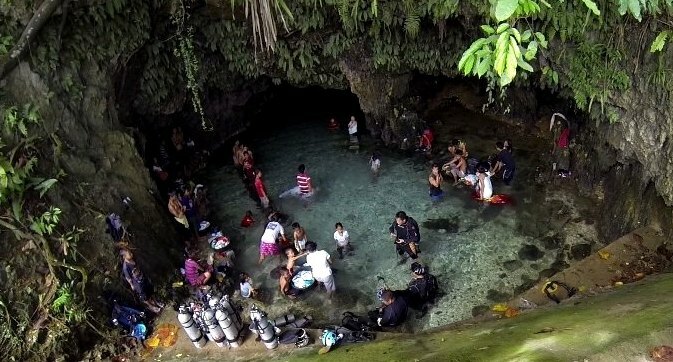 This article is a follow-up on the article “New Underwater Cave in Lianga, Surigao del Sur” written by FCD Jake Miranda. The article relates to the cave diving expedition (Pamutuanan Cave Diving Expedition I) conducted by the 2-man team of FCD Jake Miranda and guest Ivar Almjhell, a series of two dives, the last one pushed solo by Almjhell to a total distance of 450 meters. This FCD expedition, Pamutuanan Cave Diving Expedition II, was held on November 10, 2013 by a team composed of Jake Miranda, Lyndon Cubilan, Andy Berame, Larry Williams, Clint Sia and Doc Amores. The mission was to push beyond the tie-off point of Pamutuanan I. 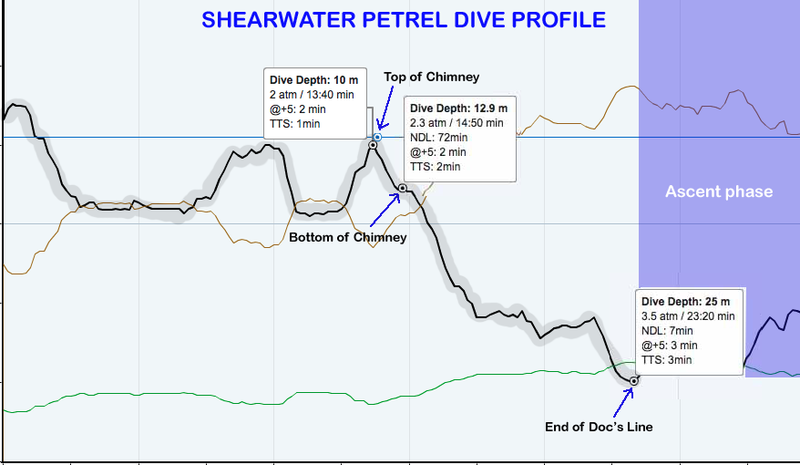 As noted in Pamutuanan I, the dives were in and out of total water immersion ending in the final tie-off point in a blind chamber. Pamutuanan II pushed beyond this point. 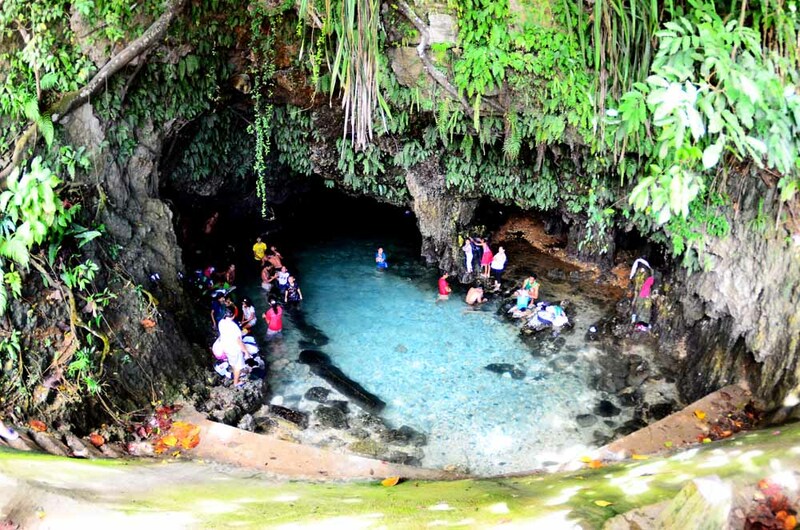 With this finding, Pamutuanan Underwater Cave will end up as a must-do cave dive in the Philippines. 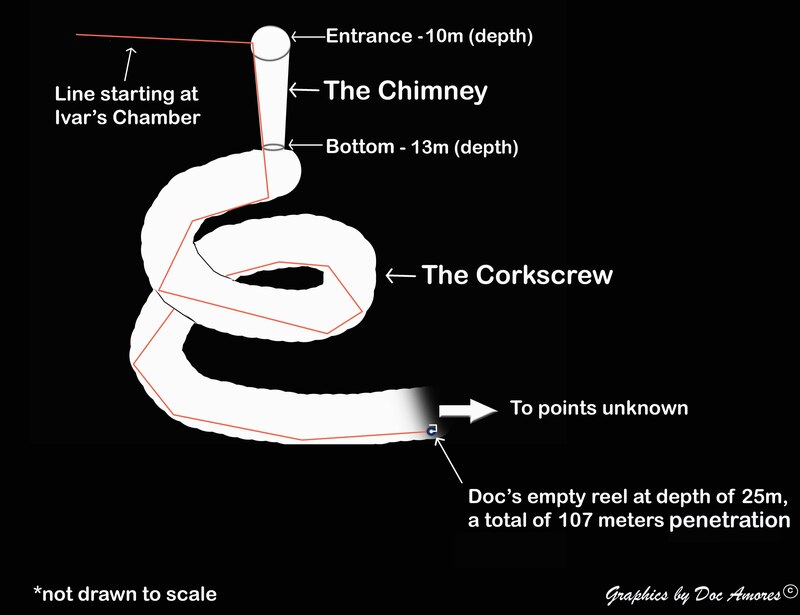 The combination of a vertical chimney leading into a corkscrew will no doubt intrigue and attract divers from all over. This is a sidemount diving cave, which leads to the logistical problem of surface swimming with up to 4 tanks for some 400 meters. Arrangements are in progress of having the locals shuttle the dive equipments to a staging area deep into the semisubmerged cave system. Fig 3. The mouth of Pamutuanan Cave right next to the main highway on the border between Lianga and Barobo, Surigao del Sur.